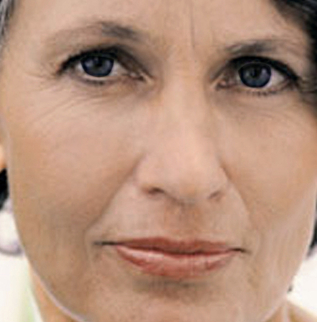 YOUTHFUL SKIN JUST A CLICK AWAY! 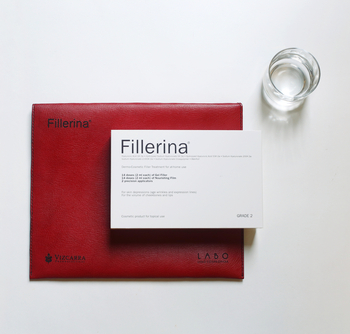 Filipino women can now avail of Fillerina’s revolutionary method, a safe and painless way to achieve rejuvenated, youthful, glowing skin. 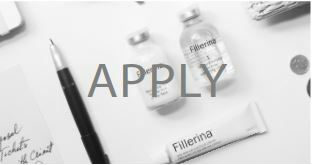 Two renowned pharmaceutical companies joined hands to bring Fillerina to the Philippines. 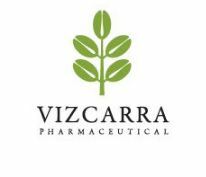 Vizcarra Pharmaceutical Inc. is a respected industry leader with a national distribution network and partnerships with 4,000 medical practitioners, hospitals and leading pharmacies all over the Philippines. 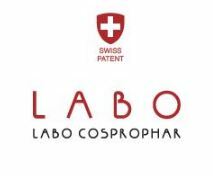 Swiss company Labo Cosprophar is an established brand, boasting a portfolio of innovative skin and hair products which are rigorously tried and tested. 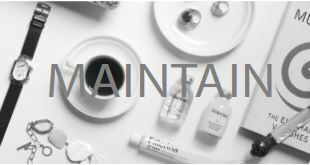 Its Fillerina 14-day treatment is widely accepted in Europe and is gaining ground in Asia and the US. 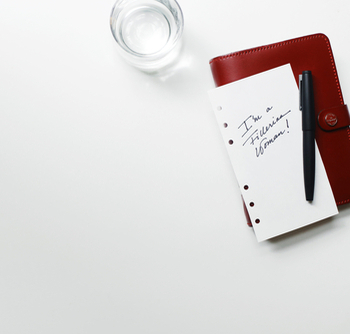 Looking and feeling good is the mantra of the Fillerina woman. That beautiful state of mind adds an extra spring to her step, a bit more sparkle to her smile and a healthy enthusiasm for life. 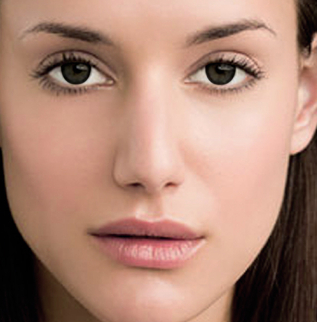 Examine your skin and determine the Fillerina grade that is best for you. 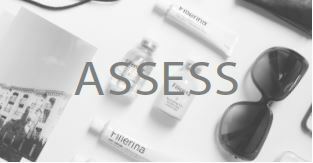 Simply fill up the Fillerina self-assessment chart by clicking on this link. You’re on your way to a new you. Apply the Fillerina 14-day treatment and see visible improvements in your skin tone with diminished lines and added volume to cheeks and lips. Just follow the simple steps on this link or view the instructional video here. 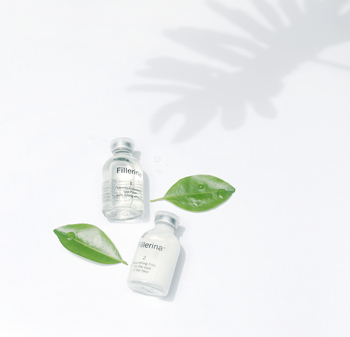 Prolong the 14-day treatment benefits for 4 to 6 months by using the day and night creams (sold separately) alongside the 2-in-1 Eye & Lip contour cream.